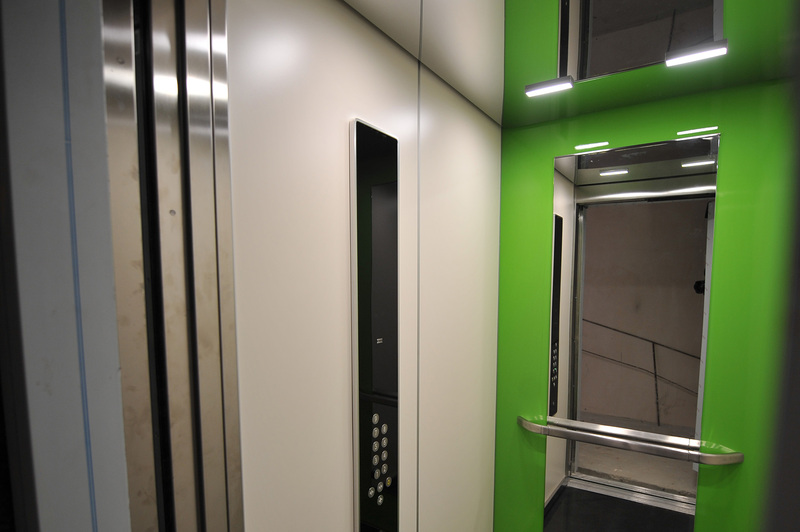 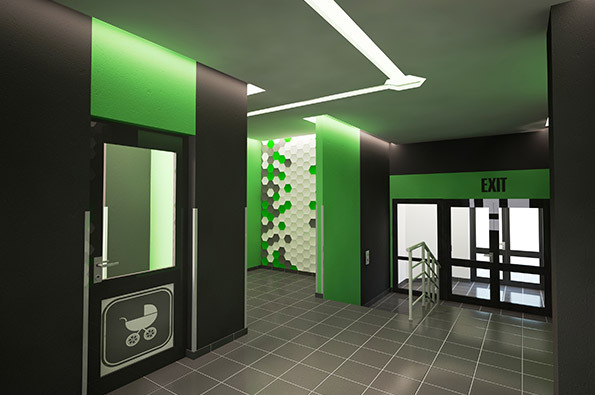 Elevators manufactured by the best European brand KONE have been already installed in new buildings of Pasichnyy. 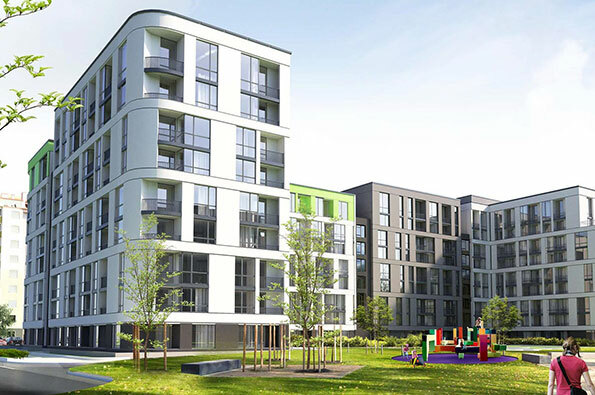 Sale of apartments of the third phase of the construction project of Pasichnyy has started. 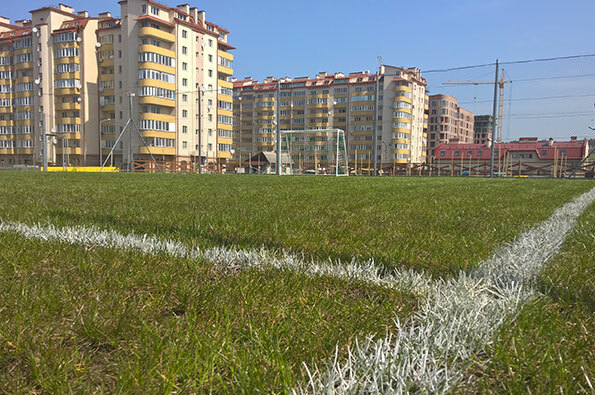 For residents of Pasichnyy we constructed a stadium with leisure and sport zones. 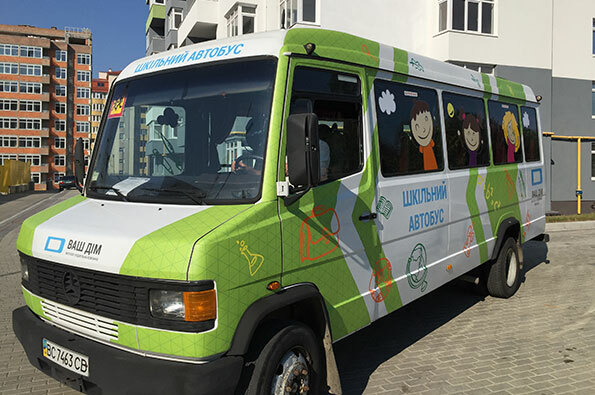 School bus “Vash Dim” will take you to school.